For years now, we’ve been sending reporters press releases driving them to web landing sites for the pitch where they can also find logos, photos, videos, audio, etc. But getting there always required a little effort and commitment on their behalf. We’ve been looking for ways to effortlessly connect with reporters whose time and attention span is almost nonexistent. QR codes have changed this, dramatically. Quite simply, they’re an ingenious way to store and present digital information in the physical world. A QR code printed on a brochure, ad, trade show booth or postcard is a quick way to direct your audience to information on the web. Digital bar codes (called QR or quick response codes) are visual codes similar to product UPC codes used in grocery stores. 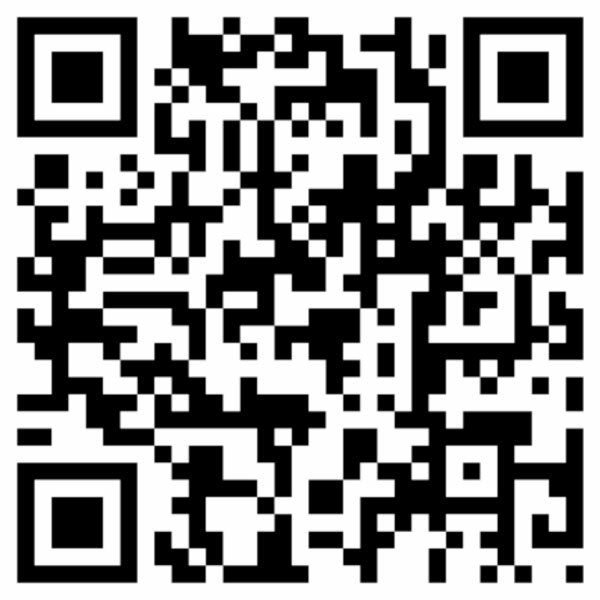 The difference is that QR codes contain a variety of data such as links to URLs. When scanned by a smartphone, the QR code effortlessly connects the user to the web landing site for the information they need. Simply scan with your smartphone and you’re connected automatically. It’s perfect for reporters on the go. And, because analytics can be embedded in the codes, it’s possible to learn more information about the users — that’s perfect for us, too. Less wondering whether anyone looked at our press release, used our press release, or only took a passing interest. The key to successfully using QR codes: remember that the code will be scanned by a phone, and the information you’re presenting will be viewed on a phone — so the information you present must be mobile-friendly. For more information on this topic, visit the Wikipedia page on QR Codes or scan the QR code above! Would you like to submit a guest contribution to our blog? E-mail us today!